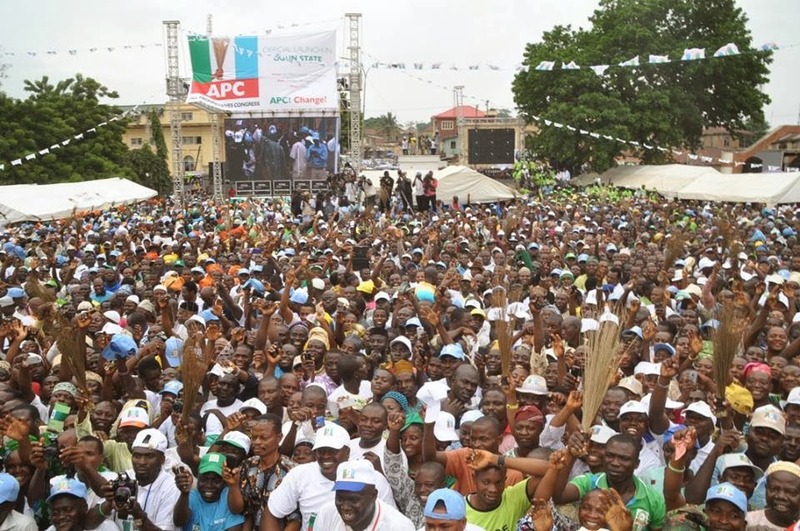 The Chairman of All Progressive Congress (APC) in Imo State, Mashal Okaforanyawu, said the party had set a target for one million members in the ongoing party registration in the state. Okofoanyawur, who disclosed this in Owerri, on Friday, urged party loyalists to make sure they participate enmass in the exercise. He said the exercise would determine fate of the party in 2015 general elections and urged members to guard against any disruption from the opposition. He also called on the officials handling the registration to guard against manipulation in the discharge of their duties. Okofoanyawur said that the party would not discriminate against anybody and urged members of the other political parties wishing to join APC to also participate in the registration. The chairman, however, stressed that only those who are duly registered with the party would participate in the state congress.